The Dewsbury Amateur Swimming Club web site. WF12 8EN.Swimming at the Dewsbury Baths, Dolphins ASC. 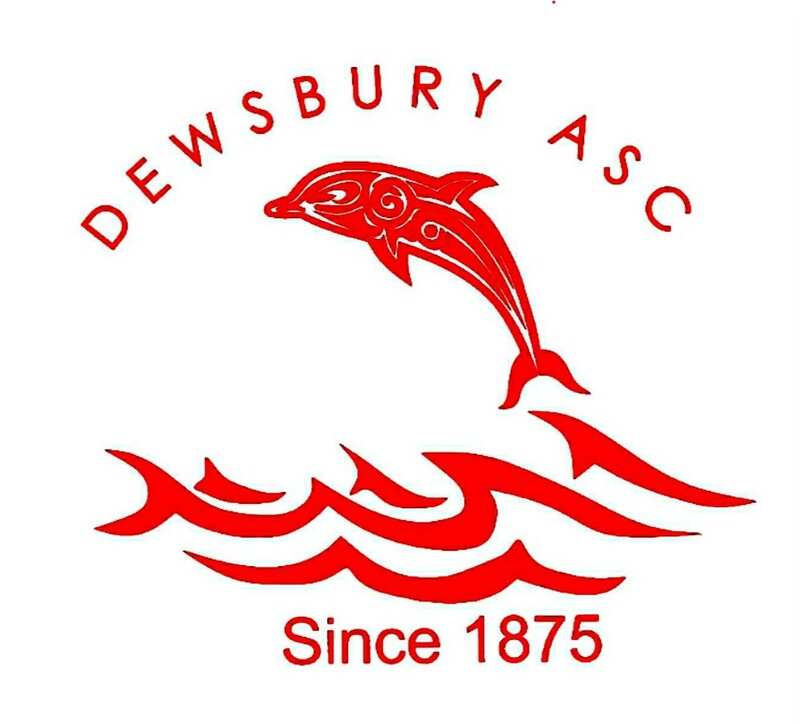 Welcome to Dewsbury West Yorkshire the home of Dewsbury Dolphins ASC. We uses the pool at Dewsbury Sports Centre on Thursday nights. You will find information on the clubs History, training times. photos have been removed at the request of the committee If you have anything to contribute please mail us. 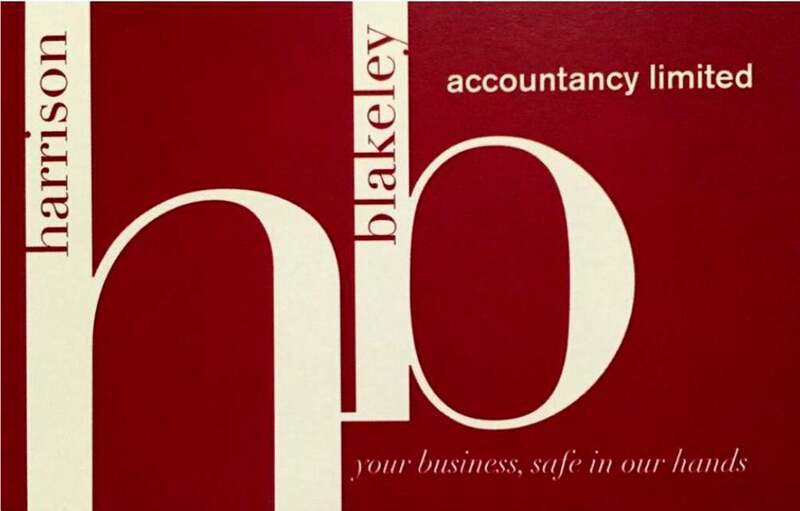 Email to :- CONTACT info. Click to see the Sheila Atkinson Trophy, Sheila and husband Geoff were volunteers in the club from 1970s to 2017. News of German Exchange "TuRa Bergkamen"
Saturday 26th. October- To - Saturday 1st. November. 2019. Thank you for stopping on our web page.